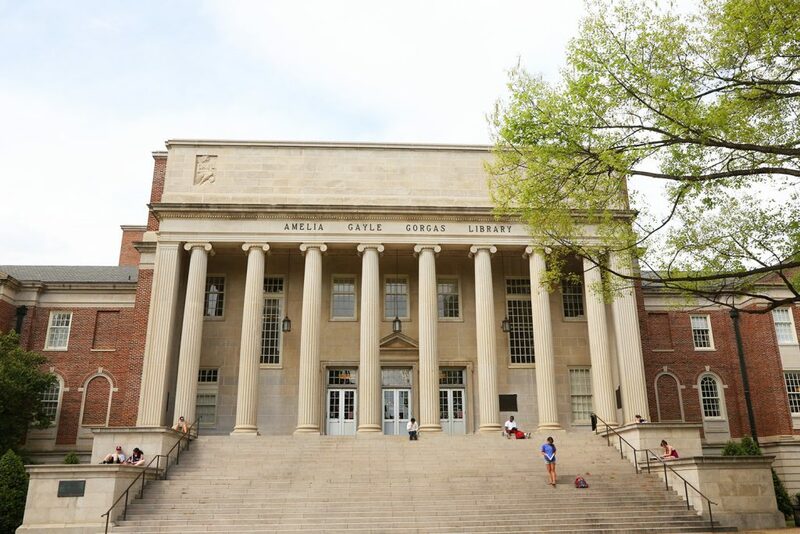 Video Content: What’s on the Menu at UA? If you’re searching for video streaming services, look no further. Gorgas Library offers a range of video collections you can use in your courses, and most of them allow you to embed clips directly in Blackboard. There are even options for creating video clips and playlists if you need more control. Criterion Collection offers a variety of historical films, with the ability to create clips, insert bookmarks, and embed in a website or LMS. Digital Theatre Plus offers a range of recent British productions in theatre, music, and dance. It includes leading theatrical productions from The Old Vic, the Royal Shakespeare Company, and the Royal Court Theatre, as well as opera and dance productions by Glyndebourne and the English National Ballet, and concerts by the London Symphony Orchestra. Films on Demand is a comprehensive collection of high-quality educational videos covering a broad range of academic subjects. Users can create their own segments and embed clips directly in Blackboard. The interface also allows searching by title, by keywords in segments, browsing titles alphabetically, and browsing or searching within the subject areas, capturing citations, and many titles offer closed-captioning and searchable transcripts. Kanopy is an on-demand streaming service offering a vast collection of films, including documentaries, training videos, and theatrical releases. The best part: you can create video playlists or splice together short clips. SAGE Research Methods Video has over 480 videos, including hours of tutorials, interviews, video case studies, and mini-documentaries covering the entire research process. Find videos made with expert researchers from leading research institutions, your favorite SAGE authors, great teachers and more. Swank Motion Pictures offers some of the latest box-office hits, documentaries, independent films, international movies, and classics. Swank doesn’t provide embed codes, but as long as students can access the library website, they can watch any of the roughly 200 available films.